DenMat is one of the pioneers of the aesthetic dentistry field. In the 1990s, its Rembrandt brand (sold to Gillette in 2004) was one of the first at-home teeth-whitening products. The company stayed at the forefront of aesthetics by developing minimally invasive but completely transformational veneers, known as Lumineers. Most recently, the company went through an acquisition process, led by a group of industry veterans. Today, DenMat is one of the largest direct selling manufacturers of professional dental products in the United States and has distribution in over 70 countries. The Salesforce Platform has become an integral part of the company’s direct-selling strategy. DenMat started using Salesforce when it as it was struggling to maximize usage of a 30-year-old AS400 ERP green screen system. Processes were paper-intensive, making it hard—if not impossible—to track customer interactions and orders. 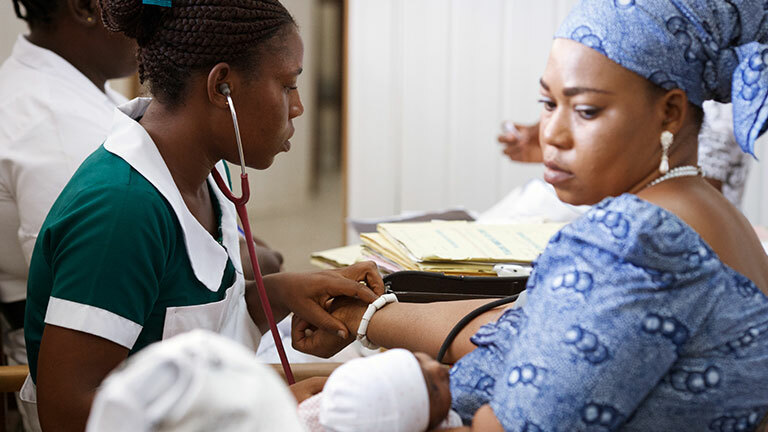 This inefficiency had profound impacts on service levels and profitability. By moving to the cloud, DenMat eliminated paper and achieved new levels of efficiency. Moreover, Sales Cloud provided DenMat with significant competitive advantages as it became more and more efficient managing both customers and prospects. With Salesforce’s customer profiles, all of DenMat’s employees—including inside sales, outside sales, marketing, manufacturing, IT, and accounting—can now access customer data in real time, eliminating paper delays and Excel spreadsheets. Today, DenMat is working more closely with its customers than ever before. Dentists can log into a custom portal, built on the Salesforce Platform, to place new orders, track the status of existing ones, and provide feedback during production. Photos of dental veneers are posted from the manufacturing floor so dentists can comment on the aesthetics and ensure that their patients’ needs are met. The company is also implementing a new ERP system in 2014 which will work seamlessly with Salesforce. Virtually all customer-facing company processes will be driven through the Salesforce Platform including order entry, customer service entries, returns processing, and customer incident logging. All of this is being done to help DenMat take better care of its customers while building stakeholder value. Victor reaches new heights with Salesforce. Berlin, Beijing, Baghdad. 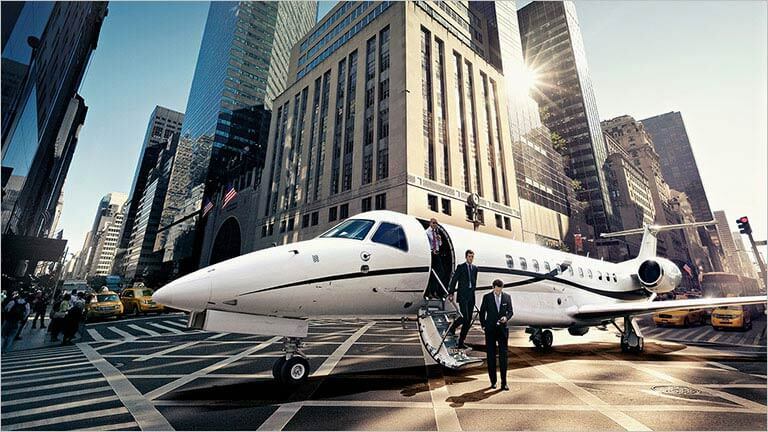 There are more than 40,000 destinations that can be visited with a private chartered jet — and Victor wants to ensure its customers can reach them all, when and how they choose. 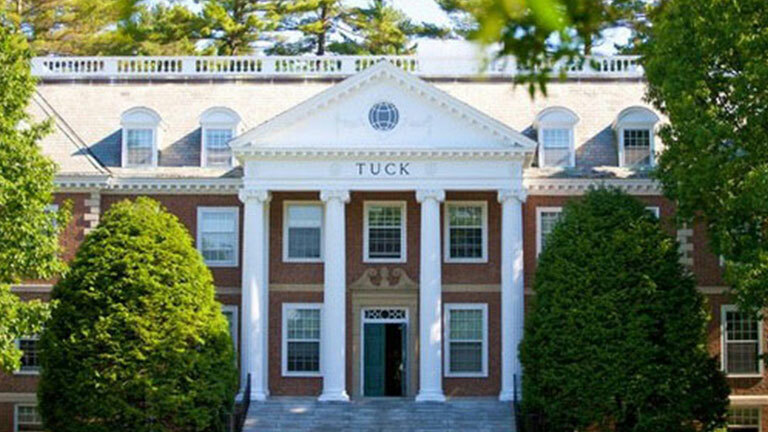 Student career planning gets a boost on Tuck School of Business social network. The Tuckjobs student portal, built on Salesforce Chatter, features custom “playlist” pages with information on job openings, alumni contacts, and industry overviews.